Over the past two weeks, Bancroft Elementary School students have been hearing and utilizing PSSA (Pennsylvania System of School Assessment) pop up vocabulary minutes to assist them in preparation for the PSSA coming in April. Vocabulary, definition, and examples for English/Language Arts and Math are read over the public address system to all students by a different teacher each day. Teachers can use these mini vocabulary lessons as teachable moments to review for the PSSA. Everyone agrees that these pop ups are fun ways to help students review for the upcoming assessments. 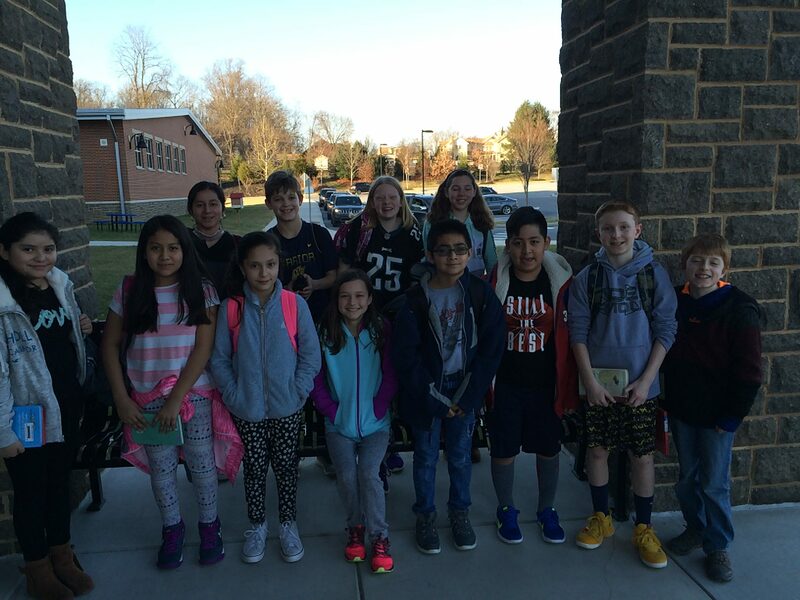 Fifth grade students at Bancroft Elementary School have formed two teams to compete in the Chester County Reading Olympics in May 2018. The students have been reading, taking Accelerated Reader quizzes, and practicing every Tuesday after school with Mr. David Livergood, the school’s library media specialist and Reading Olympic coordinator. 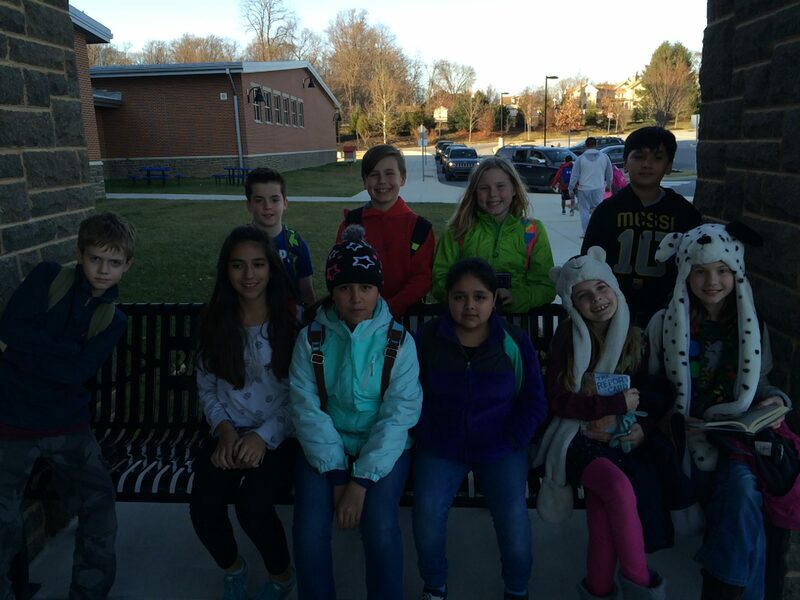 Student teams have been reading 45 books from different genres in order to compete at the county level. For the past six years, Bancroft Elementary School’s teams have all come home with blue ribbons – the highest award at the competition! Help us cheer our teams on to victory. 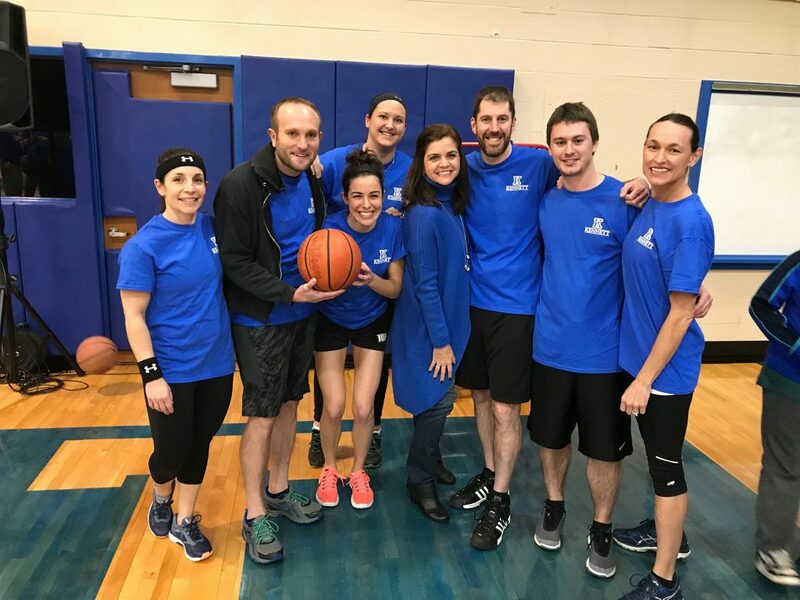 On Thursday, March 1, 2018, Bancroft and New Garden elementary schools’ teachers will play a basketball game from 7:00-8:00 pm in the Kennett High School gym. Doors will open by 6:30 pm. Come watch and cheer for your teachers in a friendly competition on the court. All proceeds will be split between the two schools. This week students and staff at Bancroft Elementary School will recognize Read Across America week with a special activity each day. Students will participate in activities that focus on reading. Below are the activities for each day. Friday, March 2—Accelerated Reader Day/Bancroft Blue Day—students read and take as many Accelerated Reader quizzes as possible on this day.